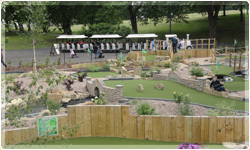 If you want to come and take part in bowling or petanque, simply book at the Garden House in Clifton Park. 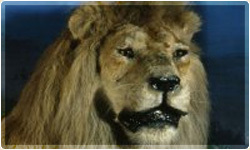 From bumper cars and rides to arcade games, the Fun Park is great fun for kids of all ages. 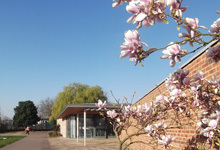 The Garden House is where you can book courts, greens and games at Clifton Park. 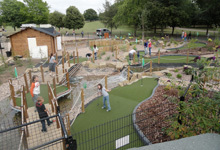 Fun for all the family at Golden Putter Mini Golf! 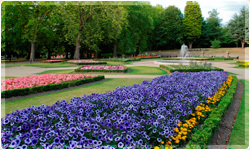 A beautiful space to relax and remember at Clifton Park. 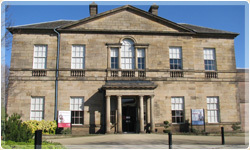 The Clifton Park Museum has an amazing range of activities and exhibits to keep your kids enthralled! 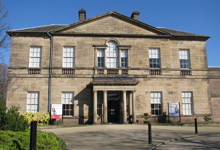 Right next to Clifton Museum there's loads of space to park. Plenty of space to park when you come to visit Clifton Park. 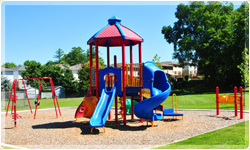 For kids of all ages, there's loads to do at the play area that will keep them busy for hours! 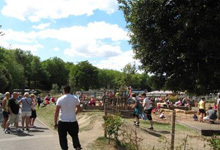 Loads of room for kids to run and play as well as swings, climbing frames and all you’d expect in an adventure playground! 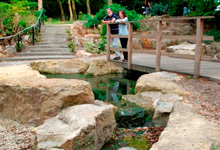 A place to relax, unwind and enjoy the natural beauty of Clifton Park. 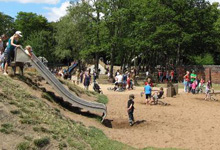 The huge sand pit is brilliant fun for younger kids! Show us your skills at the Skate Park, with loads of space and ramps for you to test your tricks! 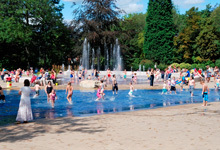 The Water Splash Park is free, massive and absolutely amazing fun for everyone! For a regular match or a friendly game, you can book your tennis court from the Clifton Park Garden House. 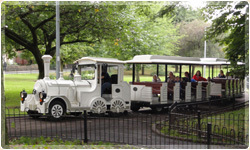 The best way to see all of Clifton Park without needing to walk! 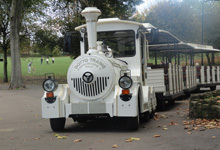 Take the train round Clifton Park - it's simply the best way to explore! 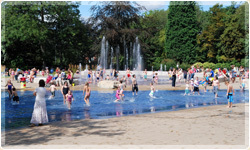 Clifton Park in the heart of Rotherham is a wonderful place for the whole family. 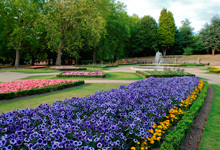 With parks, gardens and sport, rides and games and even an amazing museum, Clifton Park has everything you could need for the perfect day out! 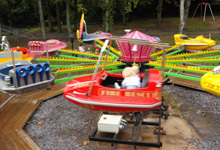 With roller coasters, water rides, bumper cars and arcade games, the Fun Park at Clifton Park has something for everyone.